Why tow a large compressor to the site if you don’t need to? 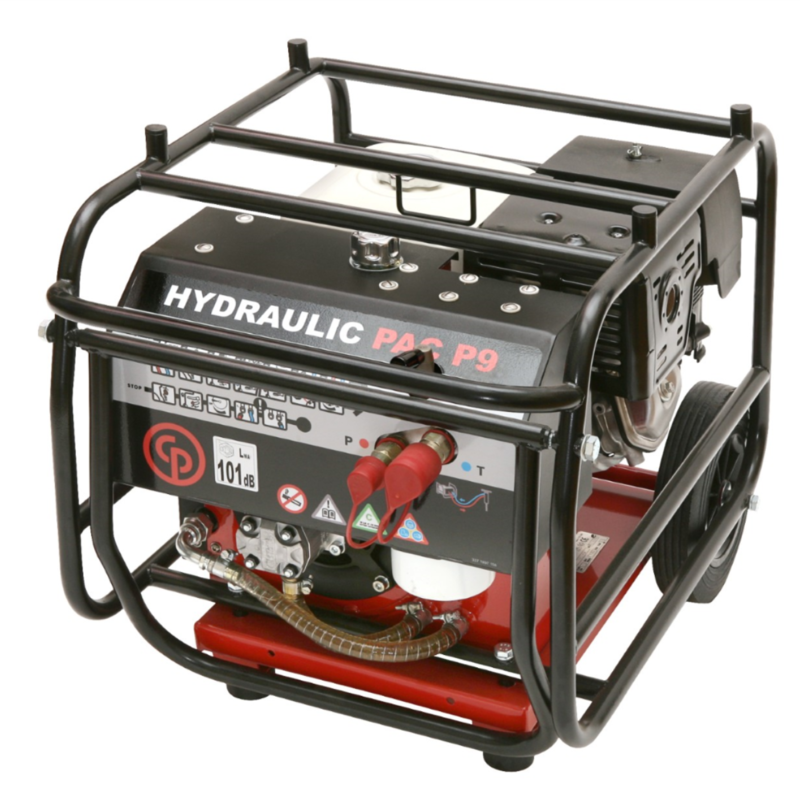 Our hydraulic power pack gives you excellent convenience to power the tools you need and get to work right away. They’re also a cost- effective choice. In fact, the power output provided by a 9 HP CP power pack when running a 25 - 32 kg breaker is equal to operating a 20 - 25 HP compressor running a 32 kg breaker. 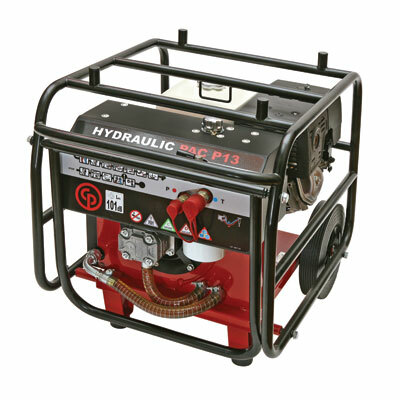 This helps reduce fuel and maintenance costs — another benefit of hydraulic power. The thermostatically controlled oil cooler allows fast warm-up and helps prevent hydraulic oil from overheating. Correct working temperature is achieved in minutes — even during the winter. Many models are equipped with Power On Demand. This system automatically idles the engine when the tool is not being used and speeds it up when the tool is activated, saving fuel and keeping noise to a minimum. The variable-flow on/off valve enables simple tool change and slow startup. A gauge shows when it’s time to change the filter. 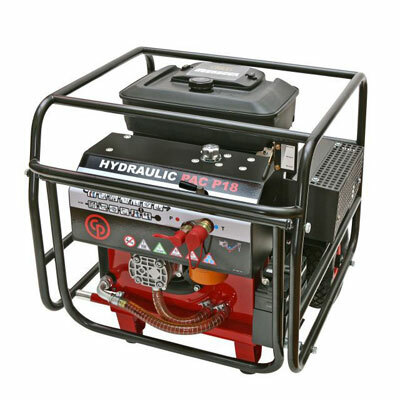 Two people can lift the hydraulic power pack into a van for site-to-site transportation. On-site, it can easily be wheeled around by one person using the convenient foldable handle.